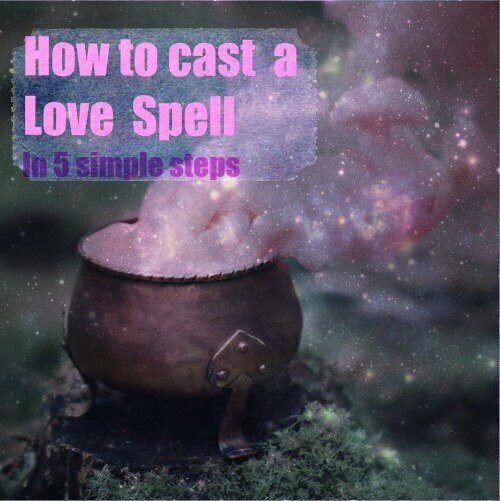 How to cast a love spell in 5 simple steps – Casting love spells is an ancient practise dating back to the Greco-Roman empire, although we cannot be sure if spell casting has not been used earlier. Records might have been corrupted and even destroyed over the ages due to wars and natural disasters. History believes that the epicentre of Magick was in the Middle Age and the Renaissance with the creation of famous grimoires like the Clavicula Salomonis. To simplify the process we have narrowed down 5 simple steps that should be followed to ensure safe and effective spell casting. 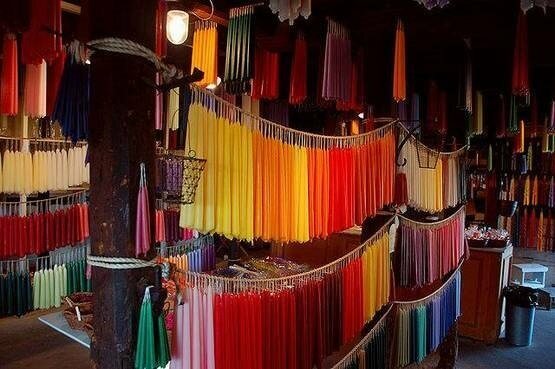 One of the most important steps in spell casting is protection. Why is it so important? When you work with energy, you have to know that the mental state you are in and the energy surrounding yourself will be projected upon the spell being casted, this means that any form of imbalance or negative energy may affect the outcome of the spell. Also, if you are working with black magic and therefore casting a spell that is used to manipulate its receiver, you must know that what you wish will come back at you. Wiccan religion believes in the “law of three” which means “what we reap, we will sow” similar to what we sometimes refer to as karma in the long run. There is a third reason why protection is relevant, while working with energy you may attract negative entities near you, while providing adequate protection these beings or energies will not be able to interfere. 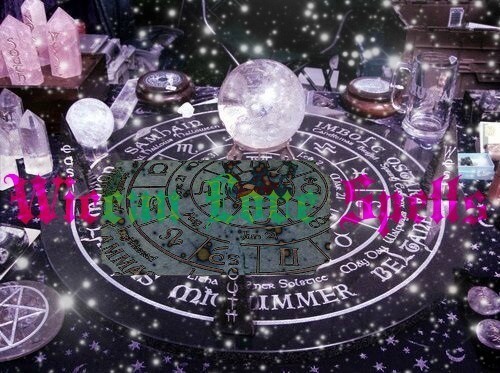 Circle of Protection – A method commonly used in Wiccan spell casting that consists of finding a quiet place where you can draw or form a circle on the floor, for best protection draw or create a pentagram in the middle and use crystals, sea salt or herbs like sage and myrtle around the circle to define the corners of the pentagram. Sit in the middle of the circle. While in a relaxed state breathe in and out deeply at least three times or until you feel calm. Imagine that your crown chakra ( center of the head) is open to receive divine, white light. You may visualize this light gently entering your crown chakra, coming down your spine, arms, belly and legs and exiting through your feet into the ground. You may also use this energy to help grounding yourself, for that simply imagine that the white light is building roots that connect your feet with the ground. “I ask that the God and Goddess bless this circle so that I may be free and protected within this space so mote it be”. To close the circle, imagine the white light now going surrounding it and closing it. Thank the spirits or angels for their presence and declare the circle closed. You are now ready to cast your love spell. Decree of the tube of light – Is a cylinder of pure energy about nine feet in diameter that protects you from negative energies and energies of malice by sealing your aura. It is connected to the violet flame and therefore will aid in transmutation of energies. Called forth now in God’s own name. From all discord sent to me. Till I AM one with the violet flame. Now you are protected and can start with casting your love spell. 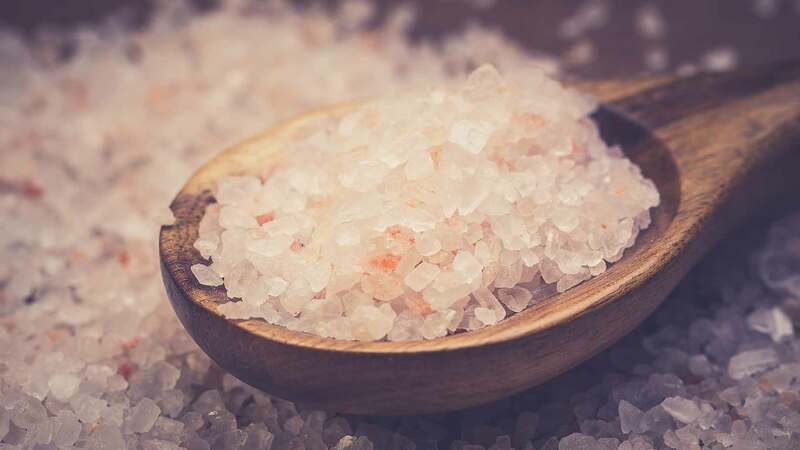 Salt bath – The easiest method, for this you simply take a bath and add one to two hands of sea salt to the water. While you bath you can repeat mentally “ The water in which I bathe will now dissolve all negative energies around me “. To finish, shower with clean water and imagine the water cleaning all the negative energy. Although this method is very effective, it is better for cleaning your energy than to protect yourself. There are many love spells and finding the right one can be tricky. The first question you will have to ask yourself is, how much time do I have and what materials do I need? Do I want to cast the spell myself or rely on love spells that work from a professional team of spell casters like us at lovespells24. Depending on your intention and the effects you want to produce, you can chose from a white magic spell or a black magic spell. Red magic and free love spell to find the love of your life. Ritual for the free and available ones who want to find their soul mate. – 1 rose incense stick. This ritual should be performed on a Friday, in the night, during Waxing Crescent Moon. 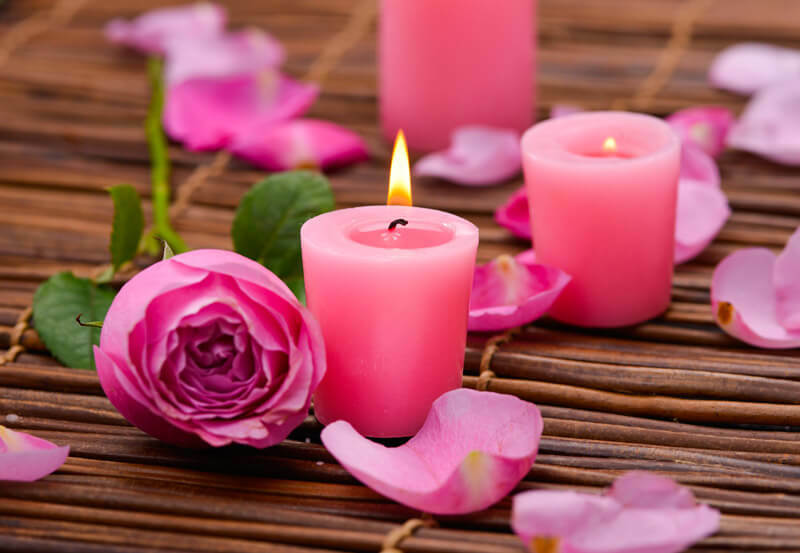 Arrange the three pink candles so that they form a triangle. Place the white candle in the centre of the triangle. Kneel down in front of the candles. Spread out the rose petals and light the candles around them. “Aphrodite, Aphrodite, Goddess of love, I summon you. May your heart soften for me as you hear my request. And on my knees I ask you to bring me true love. And find the other half of my heart. This is my wish, this is my will. Finishing the spell: Drink the tea with honey. Put the candles out one by one, with a candle snuffer, starting from the white one. Pick up the rose petals, let them dry and then scatter them in a stream of water (e.g. river). Keep the candles, and when you find your other half, light them again, and thank the Goddess for bringing you love. It is one of the most important steps to define your intention and be clear about what you want to achieve before casting a spell and releasing that same intention and energy during the spell. Remember, once the spell works, you will get what you wish for. 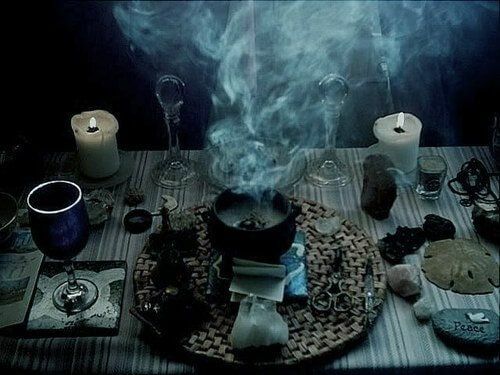 When casting a spell, it is imperative to follow the instructions step by step, some spells are ancient and have been carefully written based on generations of experience from practitioners, there is a reason why the spells are structured the way they are. If the spell you are casting has a certain time or moon phase, you should respect those factors as they will influence the outcome. Finally the most important step. 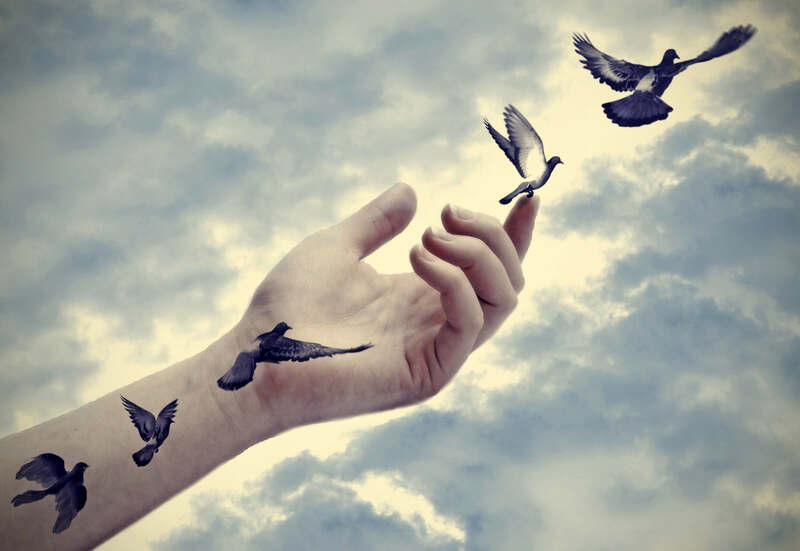 Once the spell is casted you will have to let go, which means you will not think about the spell or the outcome, in a sense you may even try to forget about the spell you just casted. Why? If your mind is clear of thoughts or doubts related to the spell, your body which works as an energy receptor, will not be blocked and will be able to receive energy. Magic is like a river, it will try to send you “hints”, however when not in a relaxed state those hints will not reach you because a worried mind is a busy mind, therefore always remember, once the spell is casted, let it go. Love spells scam – What defines a scam? 2019 Love Spells 24. All Rights Reserved.